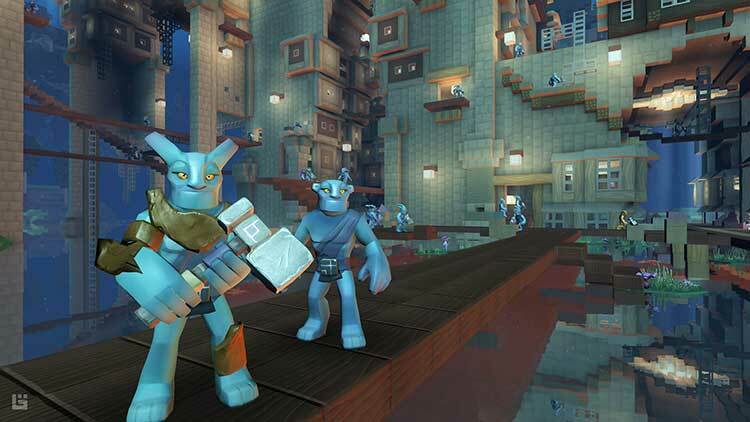 Ultimately, despite its long development cycle, Boundless is still very much a new experience for a lot of players. 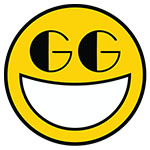 Much like games like Eve Online or even Black Desert Online, time will be the real measure of how well this player driven MMO really works but at present I’m having a blast running around and exploring because that's how I like to play! It’s such a large time investment that I can’t commit to. 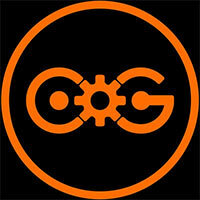 Still, there are players who will love the game loop, probably fans of Minecraft or My Life is Feudal. It’s a technically sound game and I did enjoy having two independent hands for holding equipment, but it all seems to get lost in the wash for me as I think about how far off the end goal is. 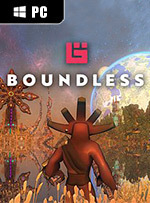 Boundless just tries to make the journey sweeter by showing you an enticing end. Boundless doesn’t break the mold in the gaming world in any meaningful way. 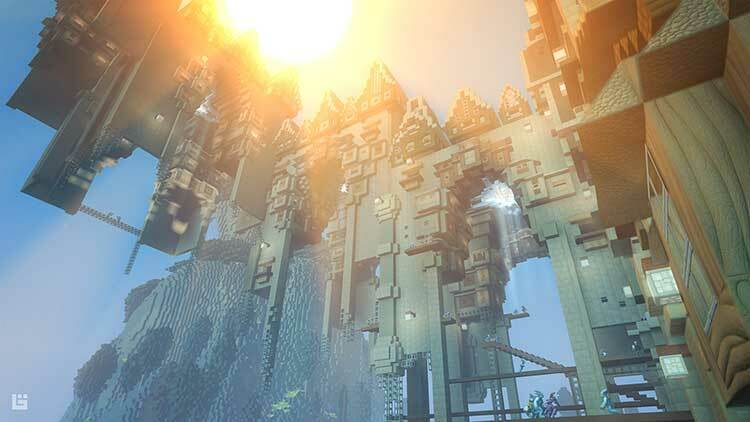 It does however embrace the survival voxel genre and carries it tenderly into the land of MMOs. With a strong community foundation and interesting building and crafting systems, it’s a game that will give players a big bang for their buck. 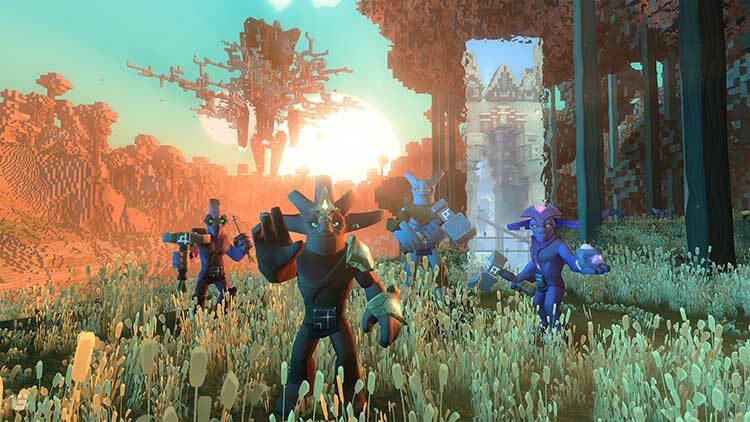 Boundless isn’t a free to play MMO, but it also doesn’t carry a mandatory subscription fee. We do however wish that a few aspects were explained more clearly during the early game and that features that are standard in other titles weren't locked behind a paywall. 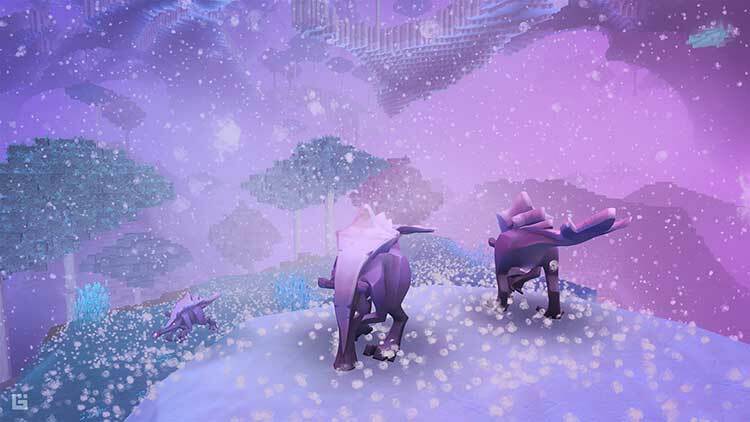 Still, Boundless is a charming experience and one that we would recommend for fans of titles like Minecraft and No Mans Sky, especially if you have a friend to bring along for the ride. 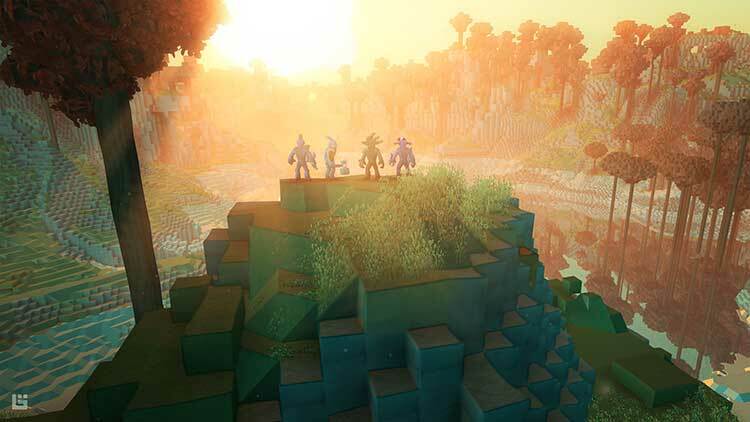 A fun MMO centric take on the survival crafting genre that Minecraft made famous. Solo players will still find the experience enjoyable, especially when paired with the unique play on the simplistic art style. While the importance of constantly checking the knowledges section within the menu becomes a bit annoying at times, Boundless remains a fun experience that fans of the genre will enjoy overall. Tanto las grandes posibilidades que ofrece este título, como sus posibles mejoras, son una nimiedad comparado con el elemento que realmente determinará el éxito de Boundless. Se trata de la propia comunidad que le dé vida. Sin jugadores Boundless no es más que una bonita caja vacía. Queda en manos de sus desarrolladores el seguir dotándolo de contenido y provocando que su universo sea tan apetecible como para invertir nuestras horas en él.